This is the time of year we find them most in your attics, chimneys, and sometimes your living room! give us a call and we can preventive on keeping bats out or get rid of an existing colony that’s made your home theirs. 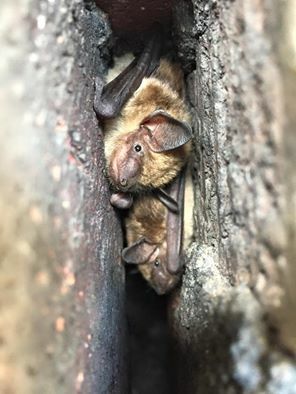 We are equipped to deal with bat removal, whether a single bat in your home or business or a colony of bats in your attic, we will humanly remove the bats, clean and repair any damage they have made additionally we can install bat exclusion methods to prevent re-infestation. Contact us today! !